Basic Education is one of the focus areas identified by the South African Human Rights Commission in order to effectively fulfil its mandate of promoting, protecting, and monitoring the realisation of Human Rights in South Africa. The Basic Education portfolio at the Commission seeks to protect, promote and educate on the right to basic education, and advocates for legislative and policy reform, creates awareness, and participates in advancing the right to basic education both at the domestic, regional and international levels. The work of the Basic Education portfolio is informed by the Constitutional mandate of the Commission, relevant national legislation, and applicable international and regional instruments. In addition the Commission collaborates with a range of stakeholders in the education sectors as well as with government departments, supra national bodies, civil society, and the private sector. 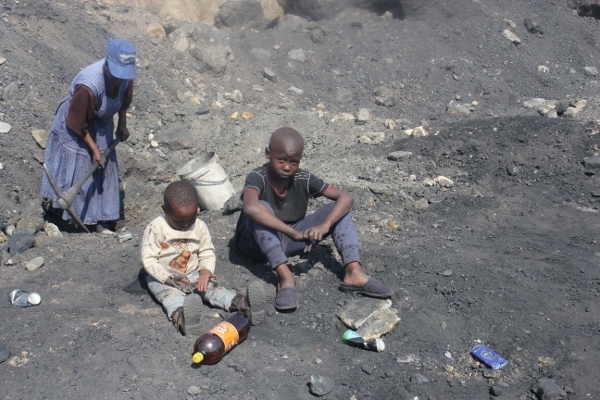 The Commission initiates hearings and investigations into social and political issues affecting basic education, such as the spate of protest related actions and the impact on children’s education. Other initiatives include monitoring the delivery of learning materials to schools, submissions for reforms to international and domestic mechanisms; research based tools and reports. The SAHRC is mandated to monitor progress made by all organs of State in the realisation of the constitutional rights of children. One of the challenges experienced in fulfilling this role is the lack of a consolidated statement of the scope and content of the right, and correlating obligations, to basic education. In 2012, the Commission produced the Charter on Children’s Basic Education Rights (2012). The Charter provides a statement of what is required in law (internationally, regionally and nationally) of the State to give effect to the right to all children in South Africa to basic education. The Charter aims to provide a statement of a select number of legal obligations on the State to realise the right to basic education; child-focused indicators which would mark the fulfilment of the various obligations; the role-players responsible for realisation of the obligations; and, the relevant commitments made by the State and recommendations to ensure optimal realisation of the right to basic education for all children in South Africa. 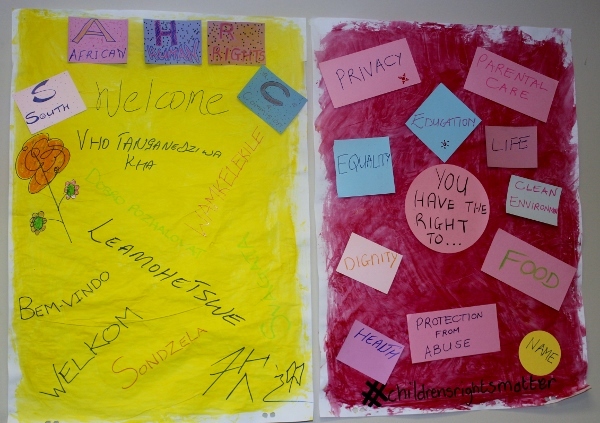 The Charter thus aims to provide a common legally-grounded planning, monitoring and advocacy framework for use by the SAHRC in fulfilling not only its monitoring but also its research, investigative and educational roles in relation to the right of children to basic education. 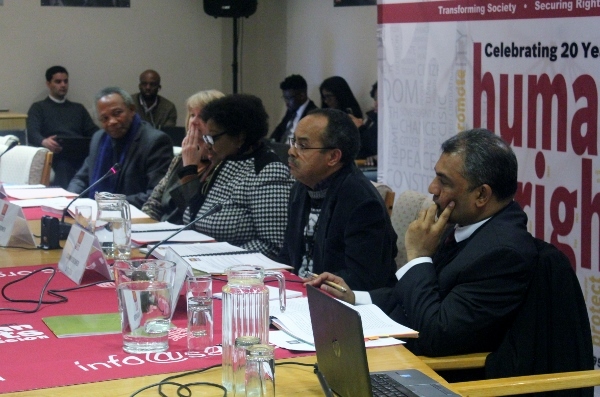 Section 11 Committees are advisory structures comprised of experts from different disciplines and institutions, who advise the Commission on matters and interventions relating to the right to basic education. A Section 11 on children’s rights and basic education was held on the 11 August 2016. The Commission receives complaints from organisations and individuals concerned with children’s rights to basic education. These complaints most often relate to diversity, access; conditions at schools, private schools, discrimination, corporal punishment, language and administrative action which negatively impact on learners. In addition to investigating complaints lodged with provincial offices, the Commission also initiates its own investigations into the right to basic education, among others. An investigation into the death of three learners at a special needs school, in the North West Province has raised concerns about levels of safety at such schools. 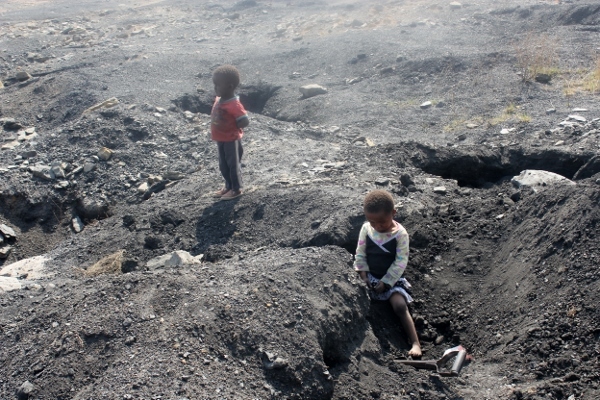 The Commission held a national investigative hearing during 13-15th June 2016 shortly after a number of schools in Vuwani, Limpopo were closed due to protest related action. 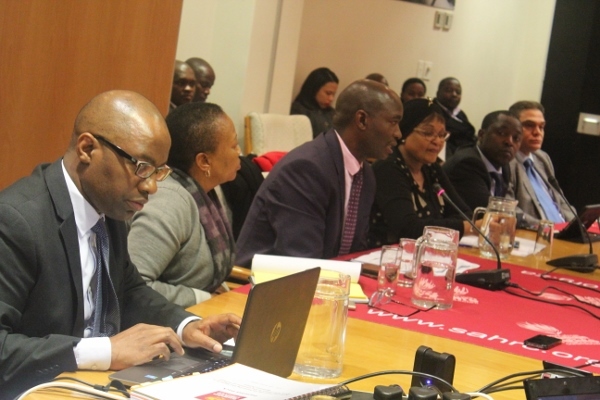 Stakeholders including government departments at national and provincial levels, trade unions, non-governmental organisations, school principals and community leaders were invited to make submissions to the hearing. Having monitored protest action over a period of five years, the Commission noted with concern the worrying trend that some protests appeared to specifically target schools and other educational institutions. Apart from obvious impacts where there is damage to infrastructure, and disruption to learning, some learners face indirect adverse consequences when protest related actions are directed at their schools including being prevented from accessing school feeding programs for meals on which they depend. In addition, parents fearful for the safety of their children, fall foul of the South African Schools Act, as they keep their children from school in affected areas. Preventing a learner under the age of 15 years from accessing education is deemed a criminal offence in South African law. The Commission’s probe considered the extent to which protest related action has affected basic education, the adequacy of policy and measures in place at local, provincial, and national levels in detecting and preventing public protests; whether early warning, and monitoring mechanisms are in place to ensure that schools are secure and threats to continued learning are mitigated. The roles and responsibilities of different stakeholders was closely considered during the hearings, in particular the Commission considered measures in place such as codes, guidelines to ensure that stakeholders such as communities, leaders, and school governing bodies fulfil their responsibility in the context of protests. The Commission attends regional and international conferences and other domestic platforms and engages with a range of stakeholders to ensure that it keeps up with national and international developments around basic education. The Commission’s attendance is also intended to foster information sharing and collaboration with other institutions and the development of regional legislation and guidelines on basic education. The Commission regularly conducts advocacy initiatives, public education and litigation on issues pertaining to basic education. These include acting as amicus curiae (friend of the court), awareness raising through education, training, public information campaigns and outreach clinics, seminars, conferences, dialogues, roundtables, web publishing and use of social media platforms. 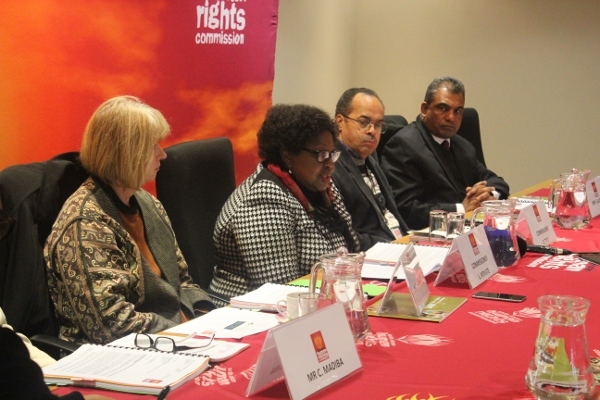 The Commission has been actively advocating for the development of a Protocol on the Elimination of Corporal Punishment in South African schools, along with many other basic education rights issues. The Commission conducts provincial visits in order to monitor compliance with right related to basic education, raise awareness around basic education, create partnerships with relevant stakeholders, and promote the work of the Commission. In 2016 the Commission undertook a provincial visit to KwaZulu-Natal Province, during which the Commission met with the MEC for Basic Education and conducted three site visits to schools. • Section 29(1)(a) of the Constitution, which makes provision for the right to basic education.